I love firsts – first of the month, first of the year, first time doing anything. So a few days ago (the first of December) I started a list in my head (I also love lists) of things to get done in December. Fun things. I was going to do it like an Advent calendar, one thing assigned to each day, but decided to just make a list and see how many I can knock off. Listen to LOTS of Christmas music! …. I’m going to continue to add to this list as I think of more things. Maybe you can help! 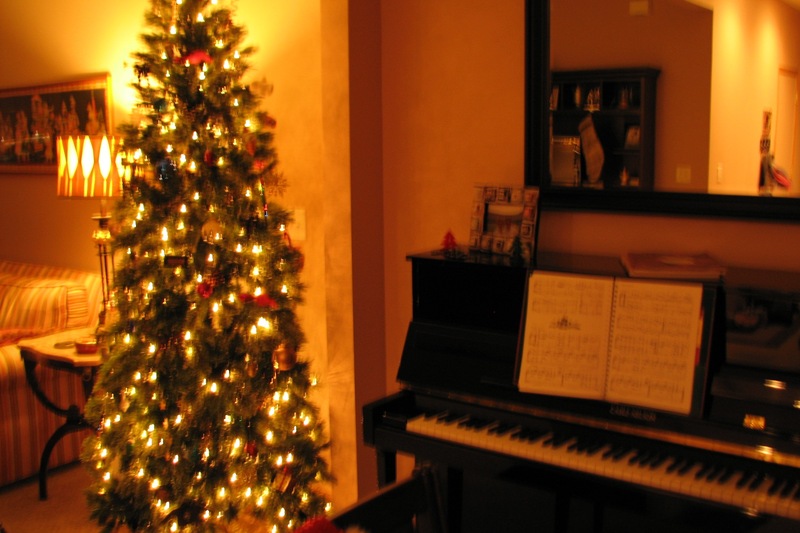 Any holiday traditions that you have that are “must-do”s? This entry was posted in Stuff About Me and tagged Christmas, events, Holiday, lists, traditions. Bookmark the permalink. I’m hoping to put up the tree this weekend. I have to move some stuff first! Whiskey Caramels? Please share that recipe! I haven’t made them yet but look forward to trying them! I put up my tree right around Thanksgiving and finished decorating it on 11/30, so that was a November activity! Hope you’re enjoying your weekend!